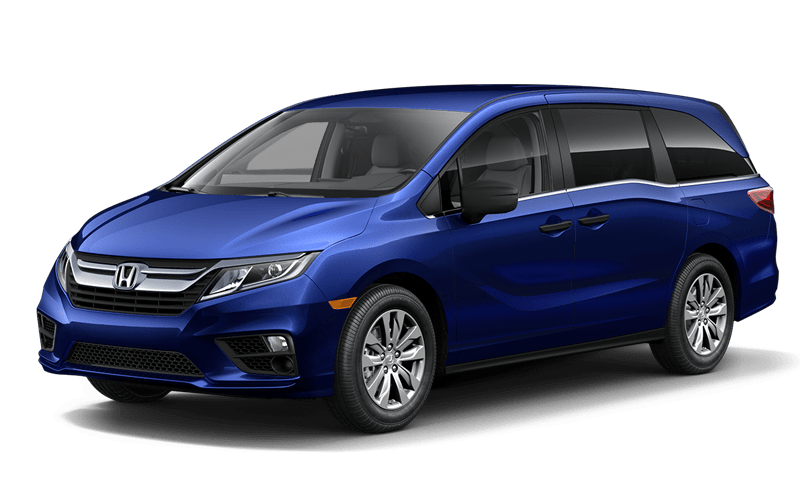 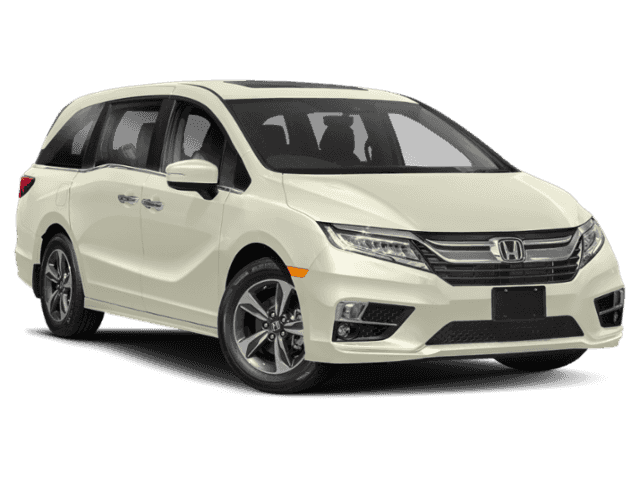 The 2019 Honda Odyssey is known for its comfort and versatility, but it’s also a supremely stylish, eye-catching minivan. 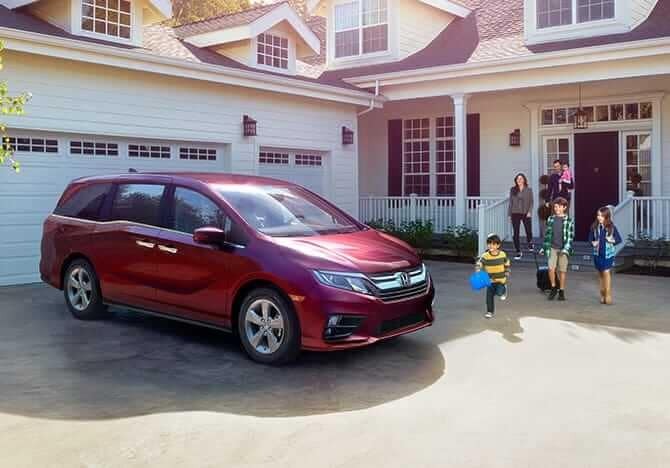 See it at Valley Honda in Aurora, IL. 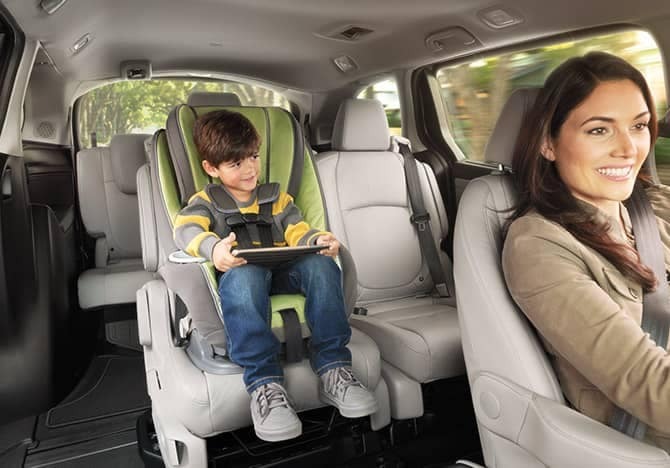 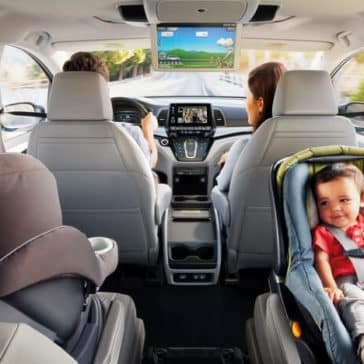 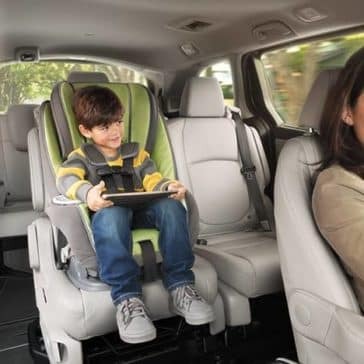 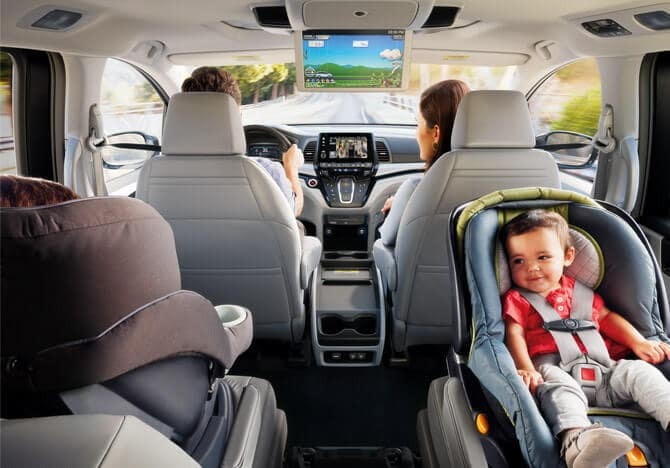 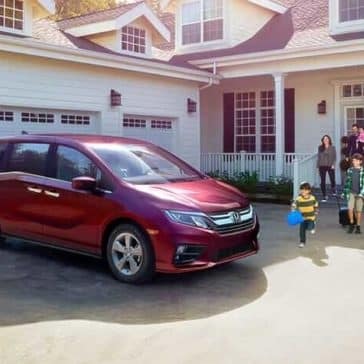 It’s often the most state-of-the-art Honda safety technologies that steal the spotlight, but the Honda Odyssey also maintains a variety of familiar features to keep you in control through every trip around Naperville or between Bolingbrook and Aurora. 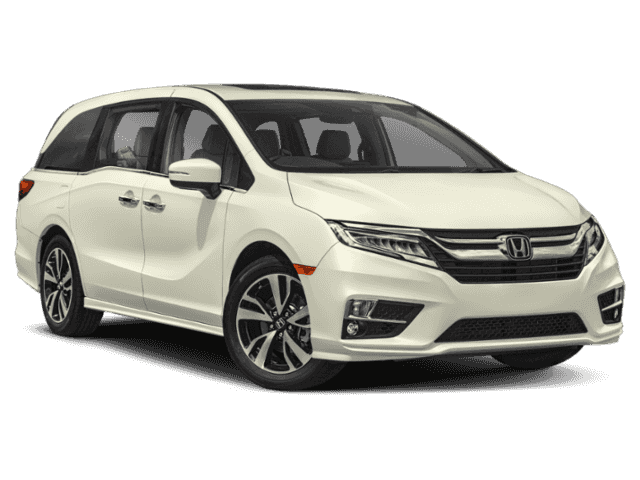 The 2019 Honda Odyssey’s trim levels offer options to suit a variety of tastes, needs, and budgets. 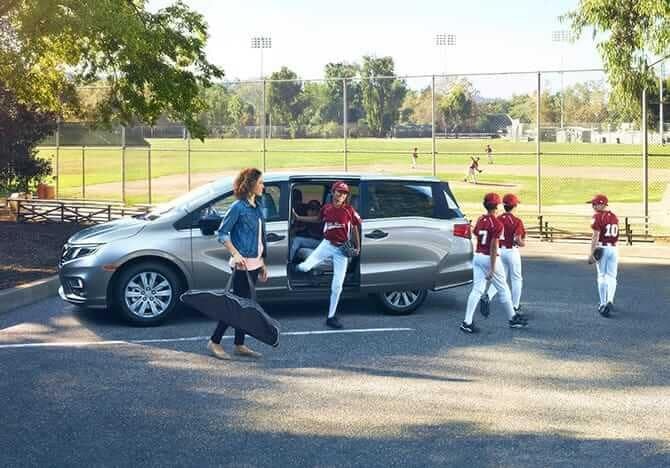 Even the base LX model is generously equipped, but the Odyssey becomes downright luxurious when you make your way to the top-tier Elite model. 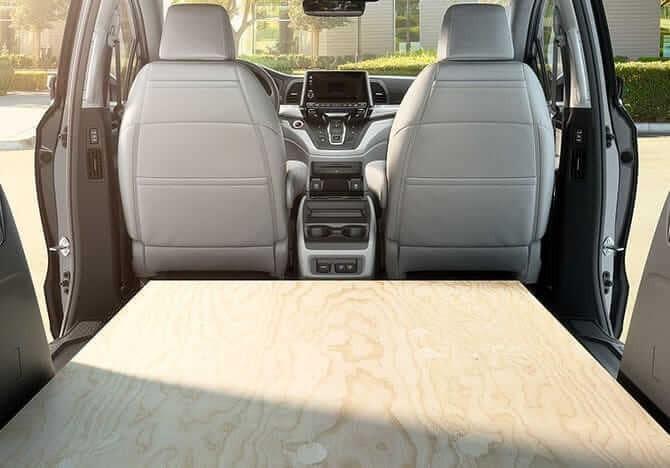 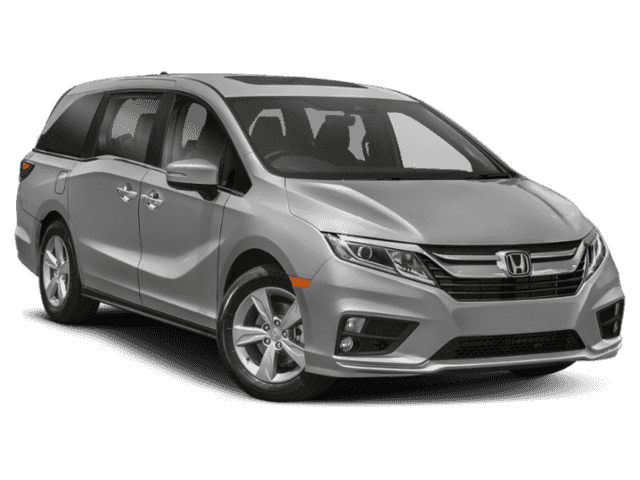 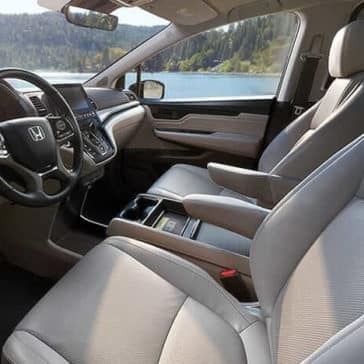 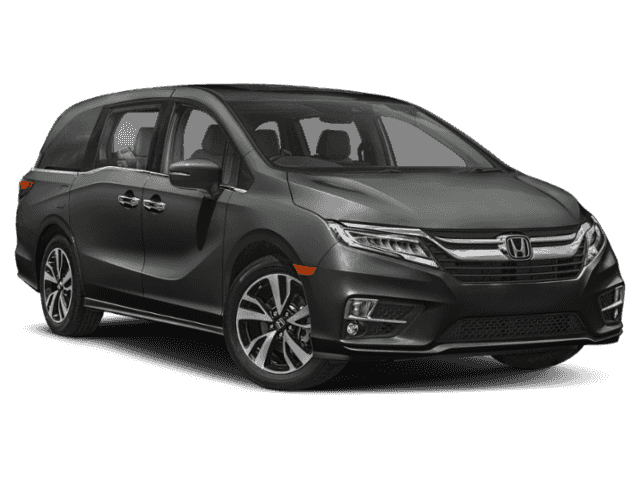 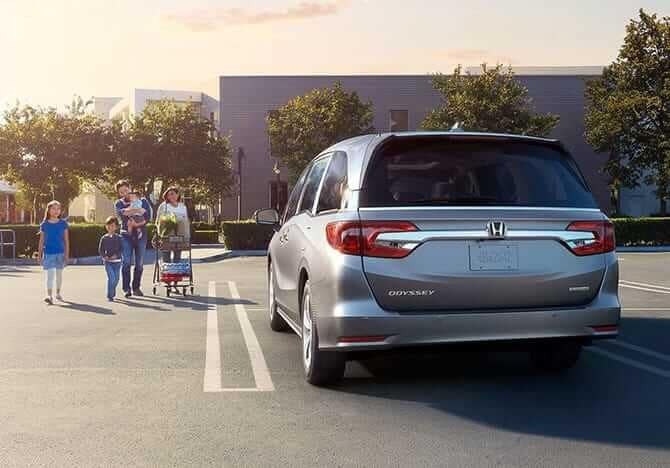 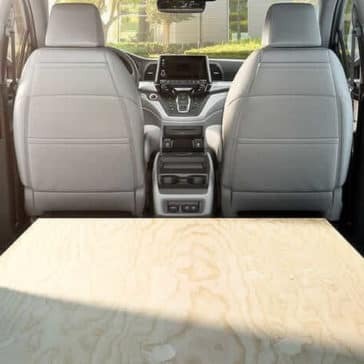 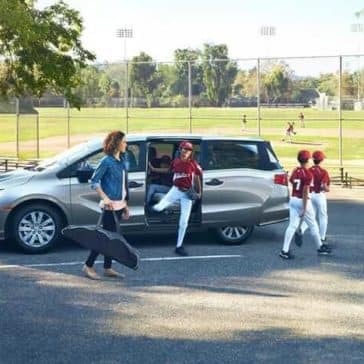 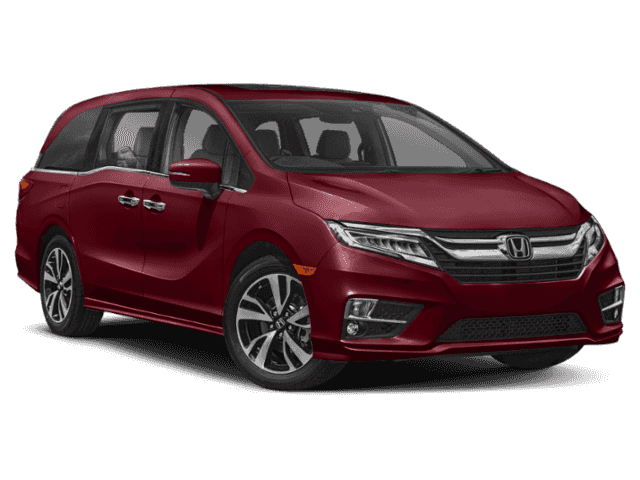 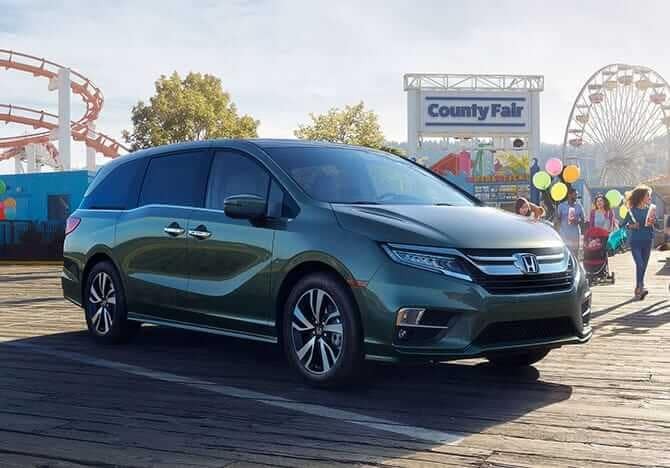 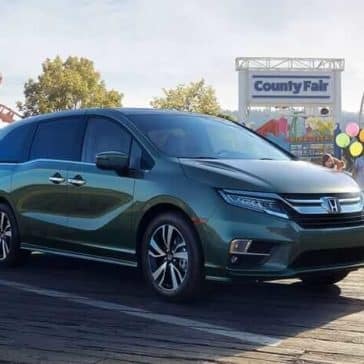 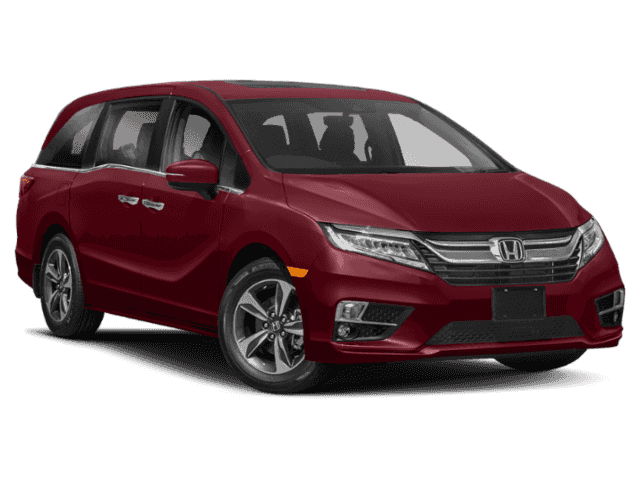 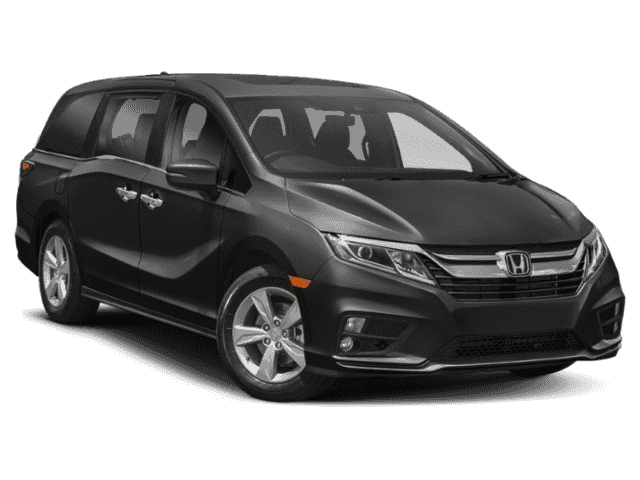 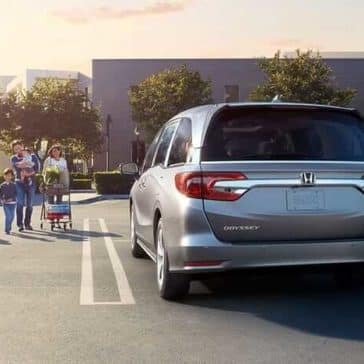 Minivans are family vehicles, and the 2019 Honda Odyssey expertly bridges the gap between comfort and practicality with an interior that’s both spacious and luxurious.